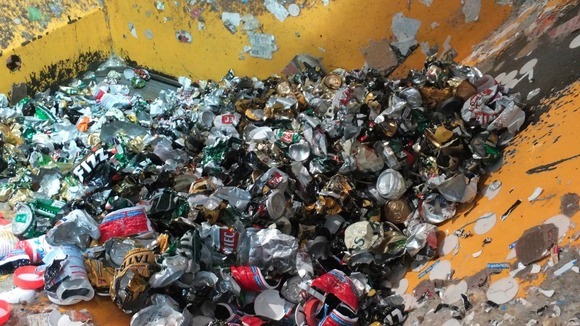 Counterfeit alcohol seized by Trading Standards from across Lincolnshire is being recycled to generate electricity, in a project thought to be the first of its kind in the country. 8 tonnes of illegal alcohol has been seized by Trading Standards since March 2011. The counterfeit booze is being sent to a recycling plant in Sheffield, where the liquid is being mixed with food stuffs and enzymes to create gas. The gas is then used to create electricity that’s then fed into to the national grid.